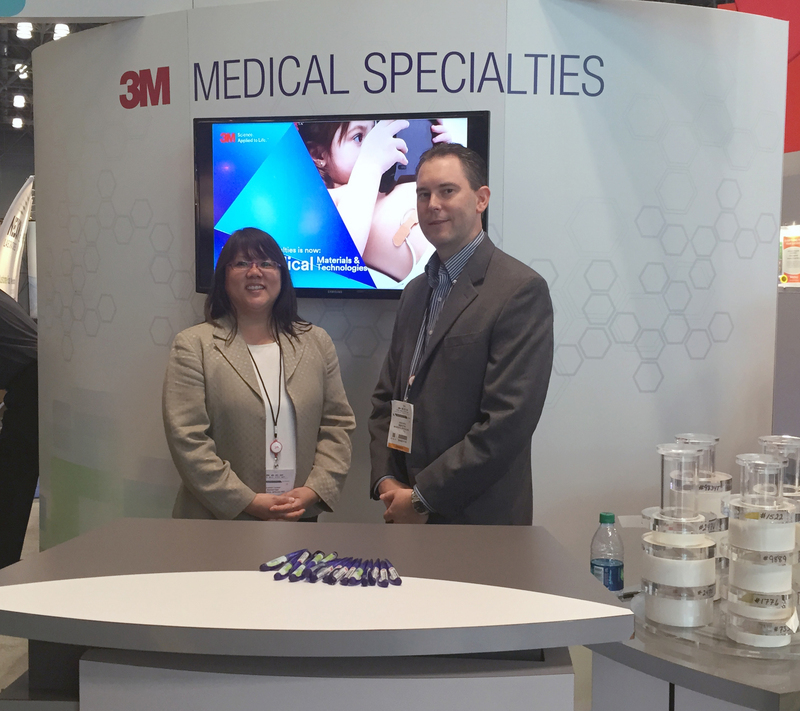 3M expanded its line of advanced adhesives with a new single-coated medical extended wear adhesive nonwoven tape on liner. The pressure-sensitive adhesive provides for more stretch, comfort and breathability, with a 14-day wear time. The 3M 4077 adhesive has a white melt-blown elastic nonwoven backing on a silicone release liner and is compatible with EtO, e-beam and gamma sterilization. Approved for use on intact skin, the product is compliant with ISO:10993 sections 5 and 10. 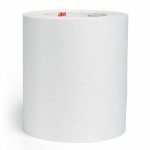 More information about 3M 4077 is available here.